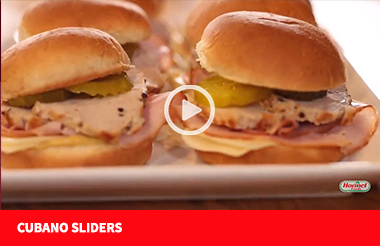 Explore our video archives for quick and easy meal tips. 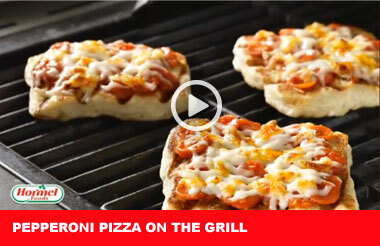 Bring the great taste of pepperoni pizza to your backyard get-togethers with these tips on mastering the grill, pizza style. 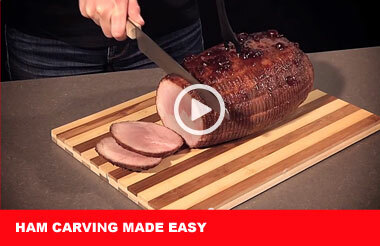 Learn how to carve CURE 81® Hams into perfect portions for any meal occasion. 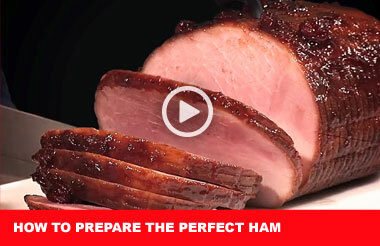 Guarantee every meal occasion will be perfect with these tips for preparing a HORMEL® CURE 81® Ham. 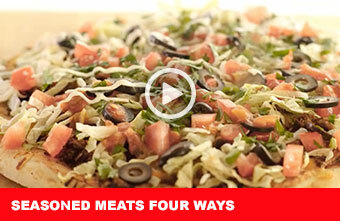 See how to make tacos, pizza, nachos and quesadillas. 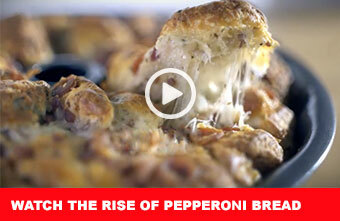 See how this zesty and delicious Pull Apart Cheesy Pepperoni Bread comes together step by step. 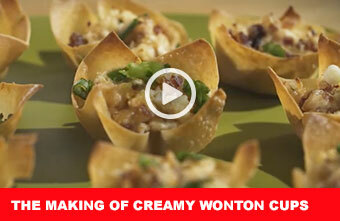 See how a batch of Creamy Bacon Chicken Ranch Wonton Cups comes to life in just a few simple steps. 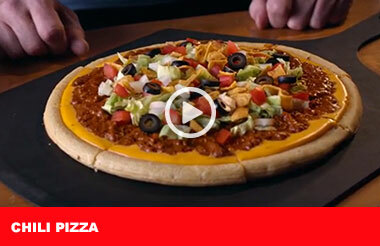 Take a slice out of the cheesiest, tastiest pizza—the one-and-only HORMEL® Chili Pizza. 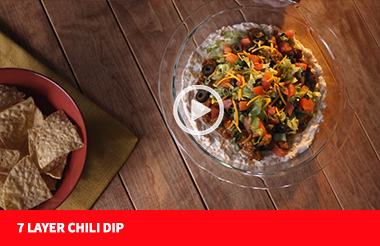 Put your chili to good use with this great-tasting dip. 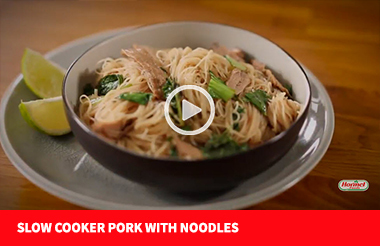 Asian-inspired, melt-in-your-mouth pork served over vermicelli noodles. 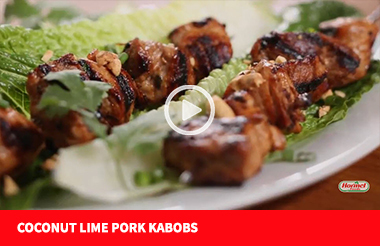 Succulent, bite-sized pieces of pork marinated in coconut milk and lime juice. 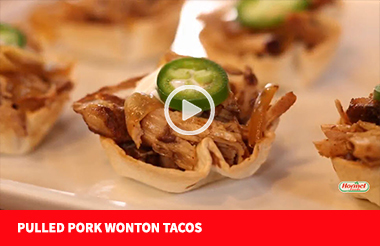 Flavorful, fork-tender pork tucked into crispy, homemade wonton cups. Big, classic Cubano flavors, packed into the perfect handheld.